Our Plyprints are cut to the size of your choice we sand and wax the edges of the Plywood panels to highlight the subtle layers of birch timber. Your print is then mounted permanently onto the smooth surface and a matte or gloss laminate is applied to protect it permanently. Each Plyprint comes with a keyhole drilled into the reverse allowing you to hang them directly onto your walls. At 18mm thick they can also be stood upright on a desk or mantle piece, making them ideal for gifts. For our inaugural Photography Open Exhibition, we produced all the entries as a Plyprint. You can view pictures of the exhibition on our news page here. 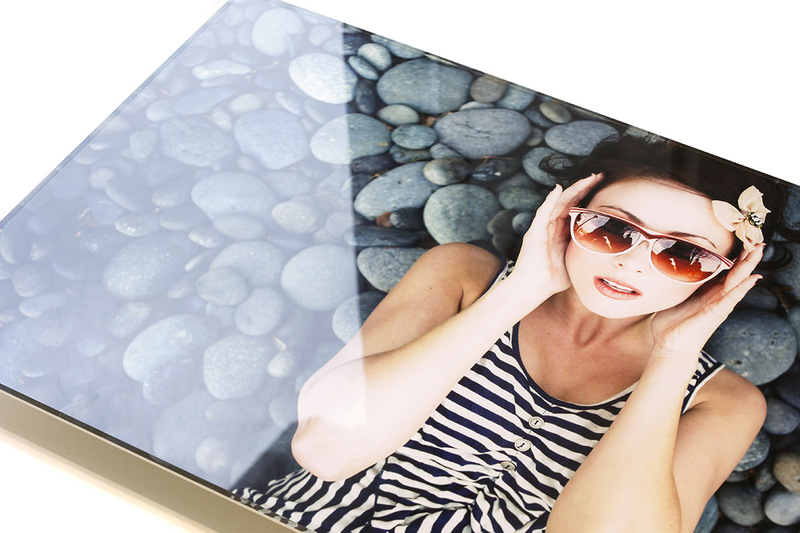 To order simply click the upload button below, choose ‘Plyprints’, upload your photo and select the size of print you are after.